Summer vacation is here, and so are family vacations. We recently traveled down to Myrtle Beach, South Carolina for a fun family trip, and had a great time. We traveled via railroad, a 12 hour ride, and because I was the good mom and stocked great snacks to take along, the time flew by without whining or hunger pangs…just good times! A favorite food in our family is always Ellio’s Pizza, so I knew I had to find a way to take it on the road and make it travel well with us. 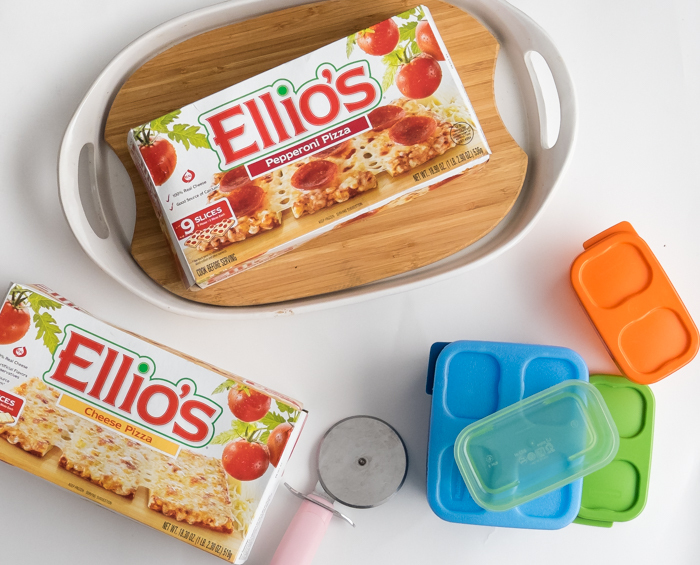 Luckily, Ellio’s Products are perfectly shaped for packing and traveling because these delicious snacks are rectangle-shaped, making it easier to cut them into squares and rectangles without any waste. I bought travel packs in multiple sizes that were safe for children, air-tight, BPA free and even included fitted, reusable ice packs, but since we were only traveling for half a day (and would probably gobble these up quickly) we didn’t use those. 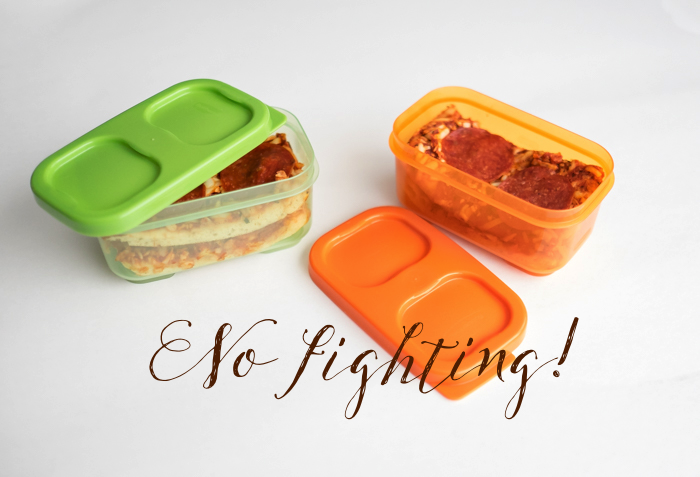 I bought mini-lunch bags for each of our children, and cut Ellio’s Pizza in both original and pepperoni (for some variety- my boys love pepperoni) into small rectangles that fit into the multiple travel containers, and made sure each had exactly the same thing- no fighting! 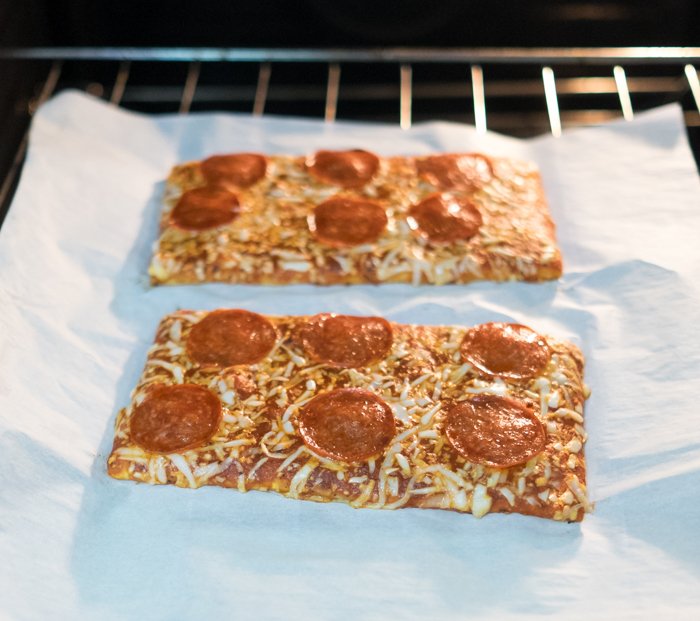 Ellio’s Pizza is a perfect toaster oven snack, and cooks in just minutes. When we are on the road at a hotel with a kitchenette, I can pop it into the microwave or toaster oven for a from-home meal, making our kids feel better during any home-sick moments as well. 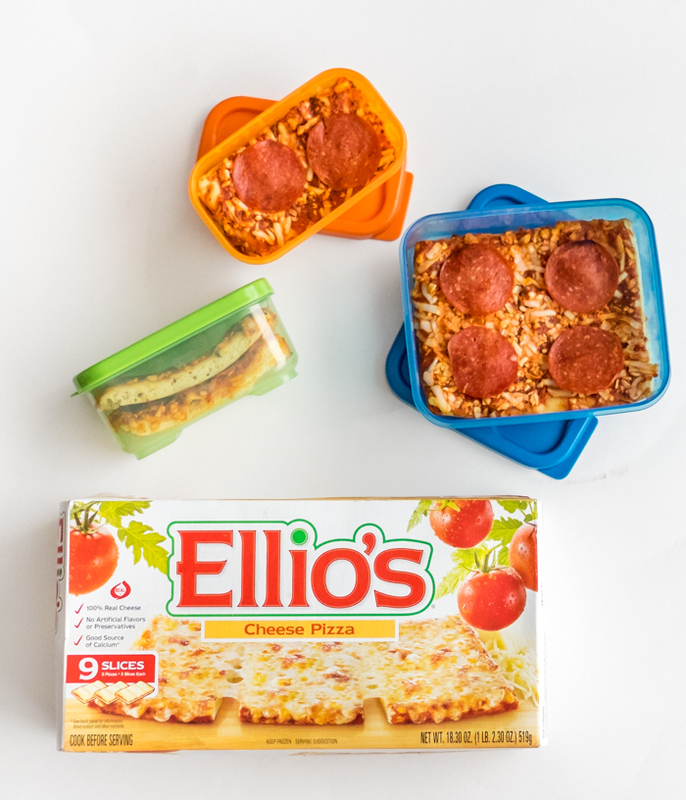 I grew up with Ellio’s Pizza, and now my children think of it as their familiar favorite home snack too. Plus, it’s convenient and saves us money on the road that we’d rather spend having fun! Ellio’s Pizza launched in my hometown over 50 years ago and has consistently provided delicious, convenient snack ever since. It’s made with real ingredients like 100% mozzarella cheese. It has a zesty sauce and crispy crust that is full of flavor and is still value-priced. When it comes out of the oven, I can’t wait to bite into it! Check out Ellio’s on Facebook, Twitter, and Tumblr for more info. Find them with the Ellio’s Pizza Store Locator. I’ve never seen this before, but it’s genius! 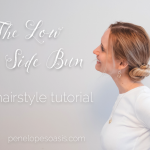 I love how portable it is with the perfect sizing. That pizza looks good. I’ve been trying different frozen pass this summer for the kids. I’ll look for this when I go shopping. I have been tring different frozen pizzas this summer. I’ll for this brand next time I go shopping. My kids are super picky about frozen pizzas and I’m determined to find one they like! Ellio’s looks and sounds so ideal to carry along for a quick or extended trip. I couldn’t find it for sale anywhere in my area, either, but if it ever gets here, they have a customer. I have never tried Ellio’s pizza before. I will have to look for it when i do my groceries next. It looks like a delicious and easy snack. My kids love pizza and we love taking family road trips, but we never know what food to pack fr the long drive. Your idea looks fantastic and will definitely be remembered for the next road trip! Thanks! This pizza looks so yummy! I can’t wait to try Ellio’s pizza for the first time! These are great for on the go! 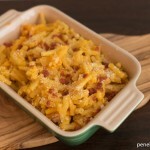 I am always looking for road trip recipes like this. I’ve never heard of this brand before. Sounds like a yummy meal to enjoy on the road.